If you desire a cleaner alternative but don’t wish to sacrifice the traditional, robust fire you love, turn to our gas logs that provide the same look of a traditional fireplace without the mess. 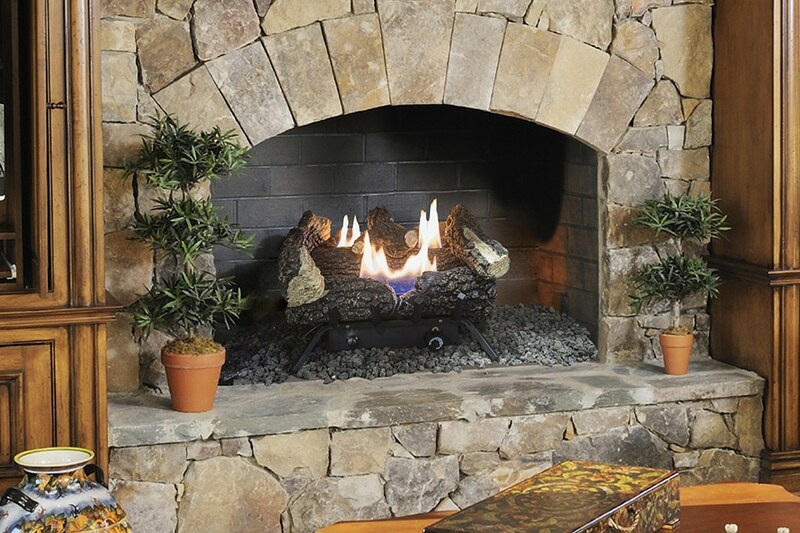 We are proud to offer you a wide array of ventless and vented gas log sets for your hearth, as well as vented fire glass sets in both reflective and non-reflective varieties. Shop here for all the accessories you may need to optimize your gas log set’s performance and perfectly suit it to your home’s alternative heating needs. Gas Logs are a combination of three elements: The burner pan, the decorative logs and the gas control system. It can be controlled manually, electronically or remote controlled. They can be installed into an indoor or outdoor fireplace. Contemporary burners have the same heating effect as log sets, however in a different form. 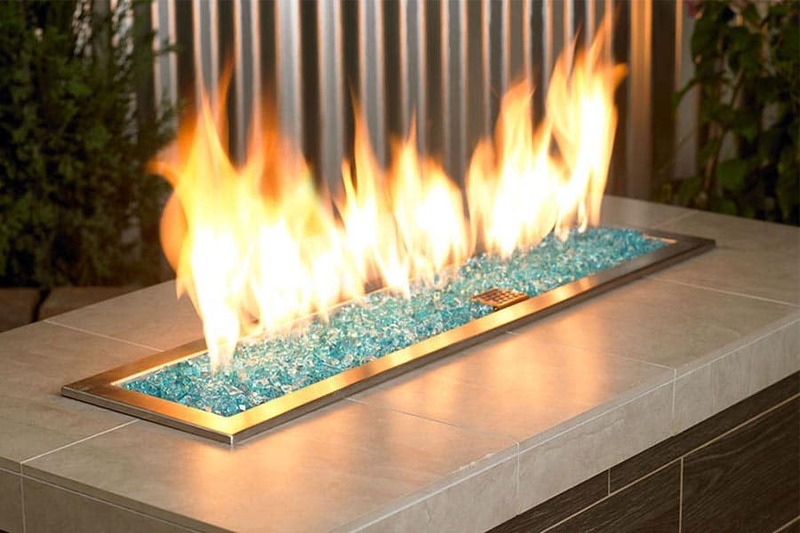 They incorporate fire glass, fire gems, geometric shapes and other unique decorative elements to accent the flames.